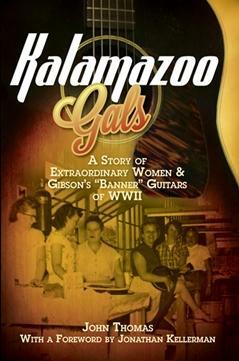 The 'Kalamazoo Gals' kept the Gibson guitar factory in Kalamazoo going during WWII. 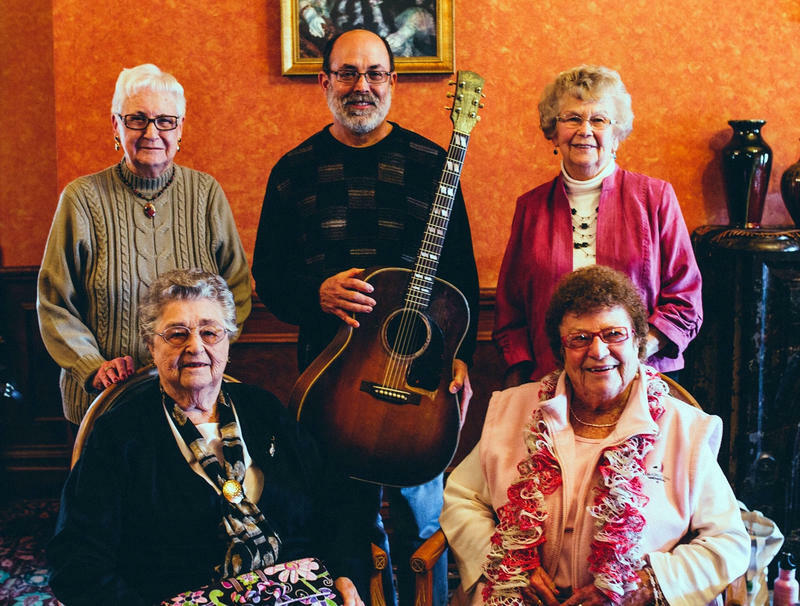 Author John Thomas visited some of the guitar-building women during a visit to Kalamazoo. As men went off to fight in World War Two, their places in America’s factories were often taken by women. 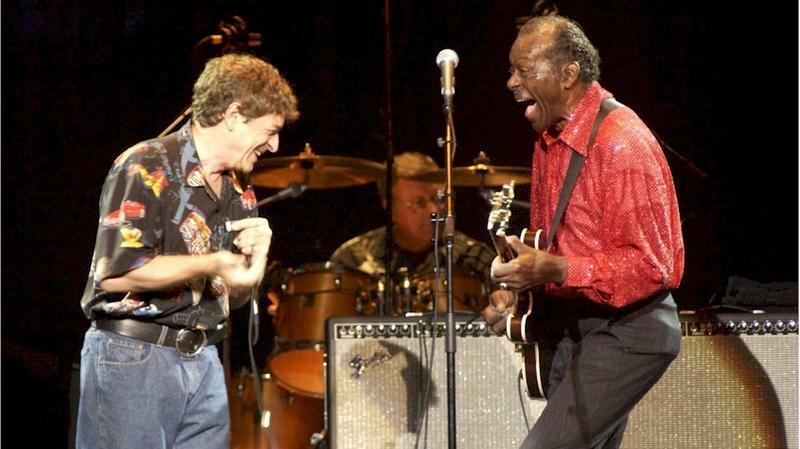 That’s what happened at the Gibson guitar factory in Kalamazoo. 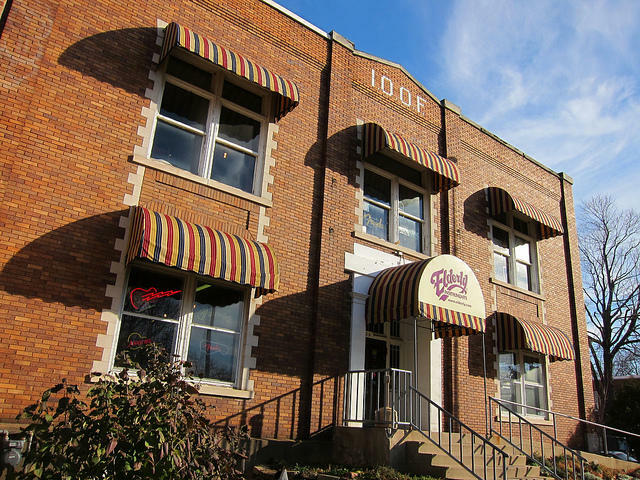 Author John Thomas will discuss his book on those women, “Kalamazoo Gals,” at 1 p.m. Saturday at Elderly Instruments in Old Town Lansing. Thomas agrees that it's something of a Rosie the Riveter story. "I've become fond of saying everybody knows about Rosie the Riveter," he explains, but "very few people knew about Laura the Luthier until I found her." 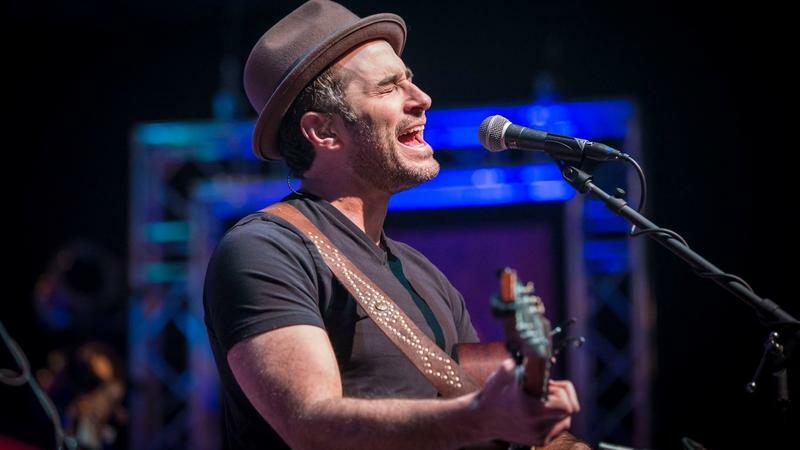 Thomas stumbled onto the story of the Kalamazoo Gals while writing freelance articles for music magazines. 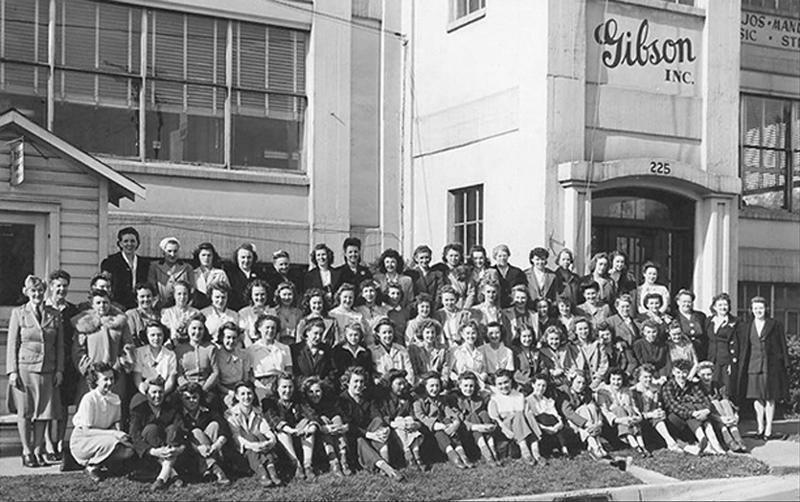 He came across a 1944 photo of about 70 women standing in front of the Gibson factory and wondered why there were only women there. "To say it haunted me might be a slight exaggeration, but only slightly," Thomas continues. "What were they doing? Were they building guitars?" 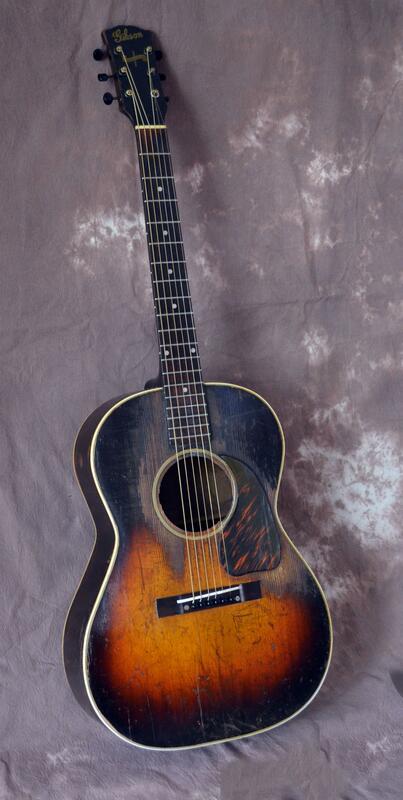 Perhaps the most notable music recorded with one of these guitars is Woody Guthrie's "This Land in Your Land." 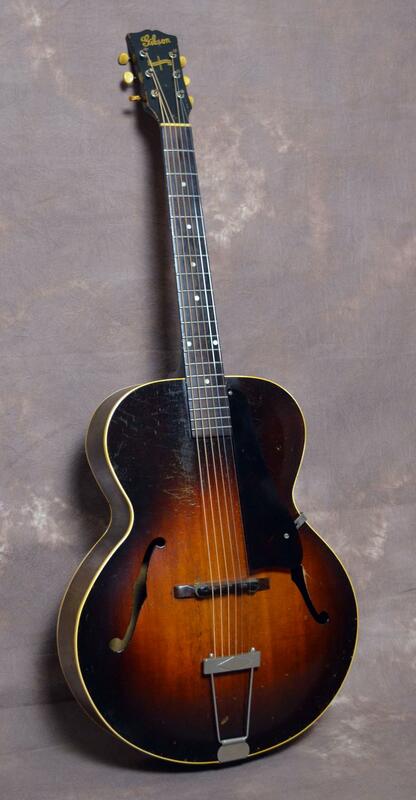 Thomas was able to confirm Guthrie's ownership by tracing Gibson shipping records to a shop in New York. 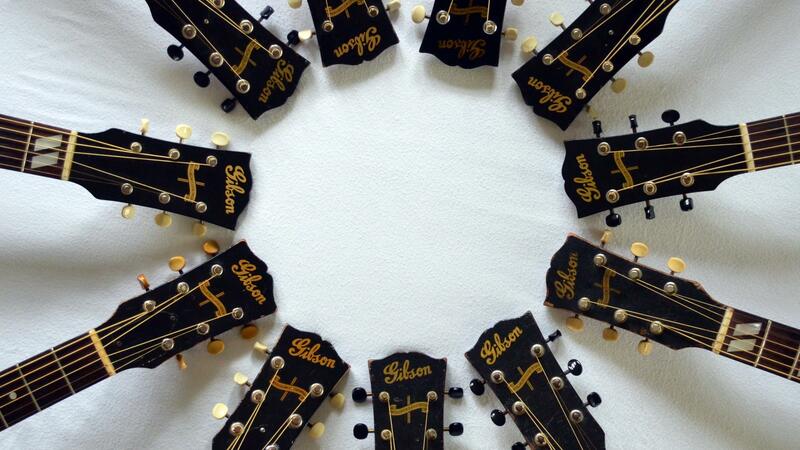 "Kalamazoo Gals" has an accompanying CD with music recorded on a number of these vintage guitars. 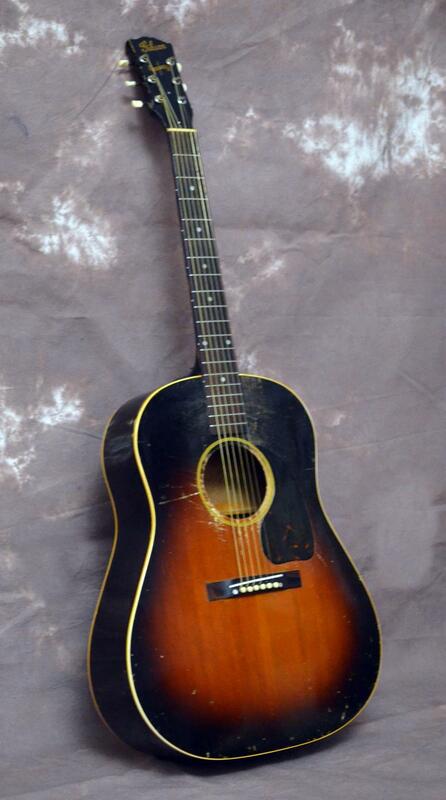 If you strum, pick or fiddle, chances are you've come across Lansing's Elderly Instruments.